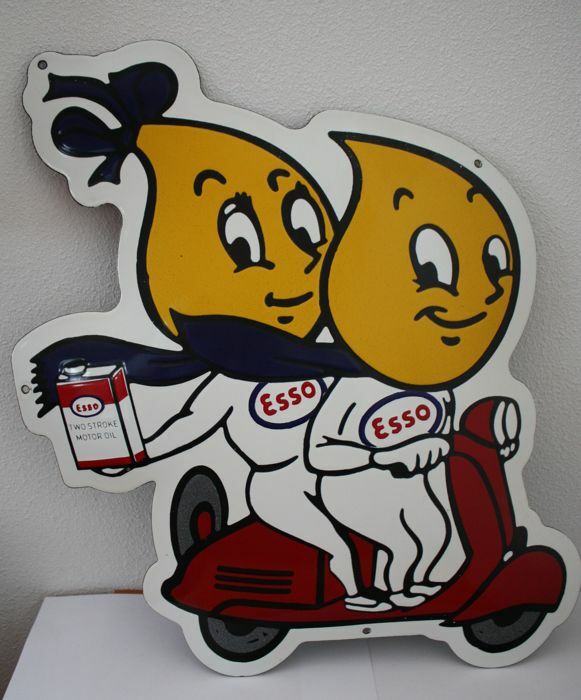 Beautifully shaped enamel sign of Esso. Entirely original and in very good condition. 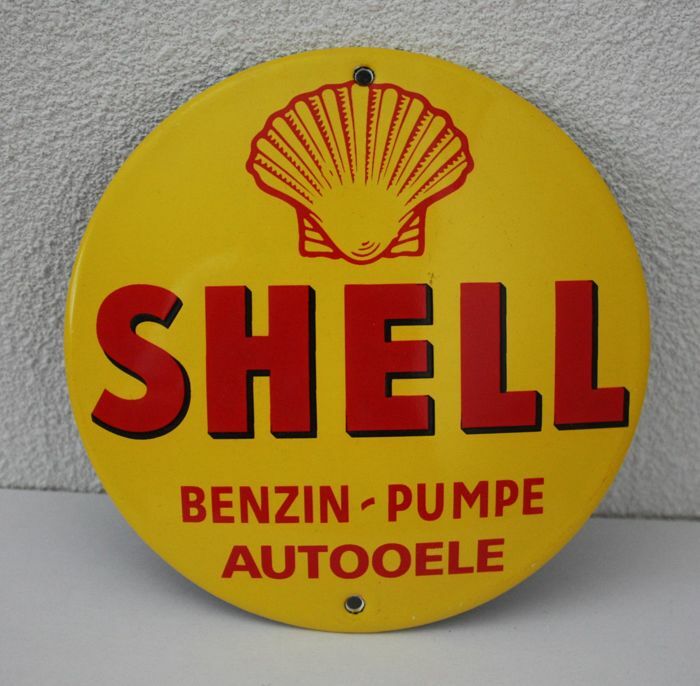 The same goes for the Shell sign. You can pick up this lot from the seller: Almere (), Netherlands.